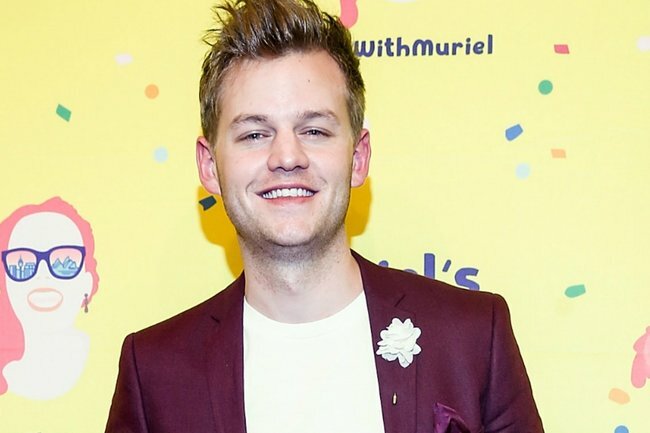 Joel Creasey spills on his "feud" with Meghan Markle. Joel Creasey says he had an awkward moment when he met Meghan Markle. Comedian Joel Creasey is known for his love of drama. So when the comedian told The Sunday Project panellists he has a “feud” going with Meghan Markle, our eyebrows were raised. “I’m currently in a feud with Meghan Markle. I got invited to meet her and we did not get on at all,” Creasey shared. The former I’m A Celebrity Get Me Out Of Here contestant proceeded to share the awkward introduction he had with the Duchess of Sussex when they met during the royal tour in October last year. Creasey explained that by way of introducing the 37-year-old royal to him, Victorian Governor Linda Dessau’s husband decided to tell her about him hosting the coverage of her royal wedding to Prince Harry for SBS in May. “I got introduced to her — she came over and was planted in front of me. The governor of Victoria’s husband [Anthony Howard] said to Meghan, ‘Oh Meghan, Joel hosted your wedding-‘. However, the Take Me Out host said that Meghan didn’t seem impressed by the claim. 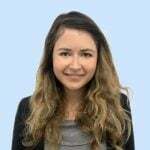 “But before he could say that, Meghan cut him off and went, ‘Ugh, I don’t remember you being there’,” Creasey continued, putting on a snarky impression of Meghan which drew gasps from the audience. While it was the kind of animated retelling we’d expect from Creasey, we can’t help but think that maybe their meeting didn’t go down exactly like that. In any case, if Creasey and the Duchess of Sussex are in a “feud”, we’re guessing that it’s one-sided. Magda Szubanski, who was also on the panel, had a perceptive take, putting to Creasey that he hangs around celebrities to “deliberately provoke them” and create material for his stand up gigs. “Magda, you know that is exactly what I do, of course,” he said.